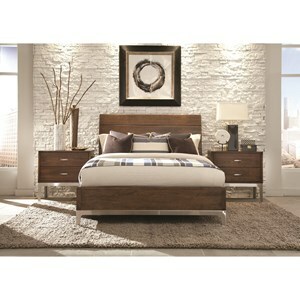 The George Washington Architect Queen Bedroom Group by Durham at Stoney Creek Furniture in the Toronto, Hamilton, Vaughan, Stoney Creek, Ontario area. Product availability may vary. Contact us for the most current availability on this product. Drawer/Shelf Construction English dovetails connect all drawer fronts and backs to the sides, framing the bottoms and insuring a tight and firm drawer after thousands of openings. 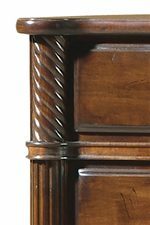 The George Washington Architect collection is a great option if you are looking for Traditional furniture in the Toronto, Hamilton, Vaughan, Stoney Creek, Ontario area. 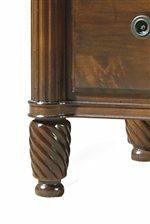 Browse other items in the George Washington Architect collection from Stoney Creek Furniture in the Toronto, Hamilton, Vaughan, Stoney Creek, Ontario area.